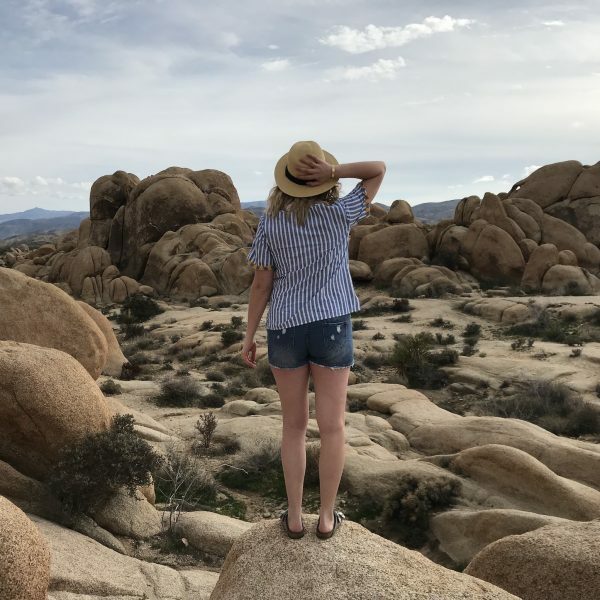 Ladies We Love is an interview series with women from around the world that provide us inspiration through their travels and their personal stories. 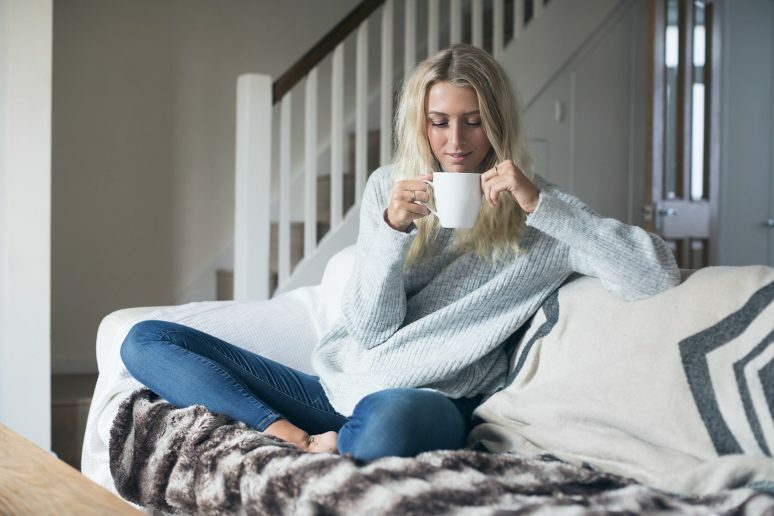 This week our founder Becky van Dijk caught up with her cousin – fitness blogger, vlogger, Instagramer and all round inspirational business woman Zanna van Dijk! At just 25 years old Zanna van Dijk has acheived a lot. 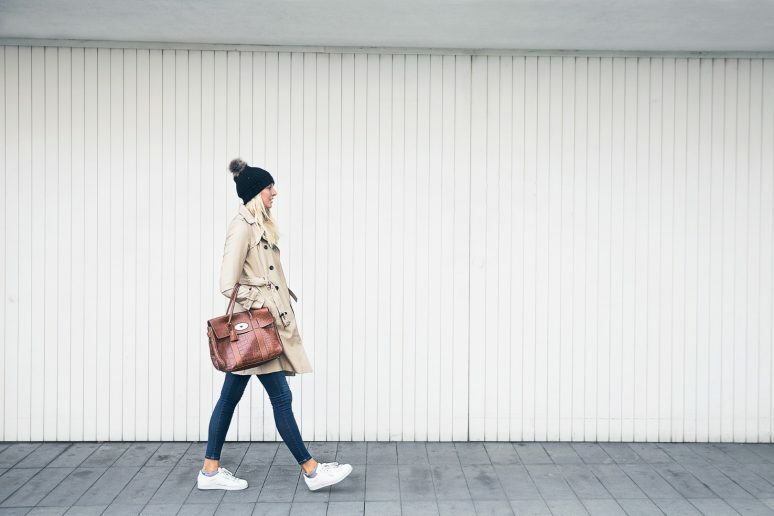 Zanna is a fitness blogger, but by no means is this the only string to her bow. As well as maintaining her fitness blog, Zanna wrote and published her first book Strong in 2017, she is the co-founder of female fitness community Girl Gains, an Adidas ambassador, runs wellness and fitness retreats around the world, advocates responsible travel and recently found time to launch an eco swimwear line. And in between all of that she also finds time (usually around 5am) to work out and create her own nutritious recipes. Phew – this girl is busy! 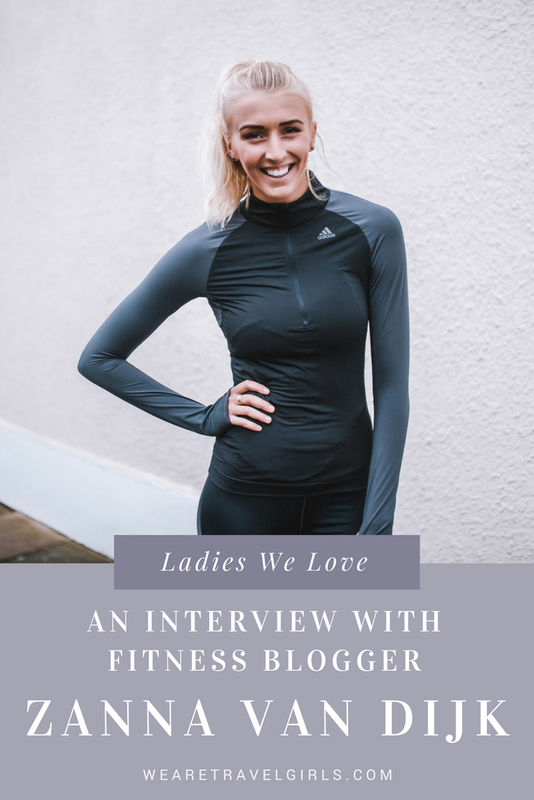 So in this months Ladies We Love I wanted to chat with Zanna and ask her to share with our readers her valuable tips on how to maintain balance in your life, achieve your personal and fitness goals and how to get involved with her community! For our readers who don’t know you tell us a little about yourself, who you are, where you are from, where you live now? I am Zanna van Dijk (yep, Beckys cousin!) and I’m a full time blogger, trainer and business owner. I am half dutch, half english. Originally from Yorkshire but currently living in London. 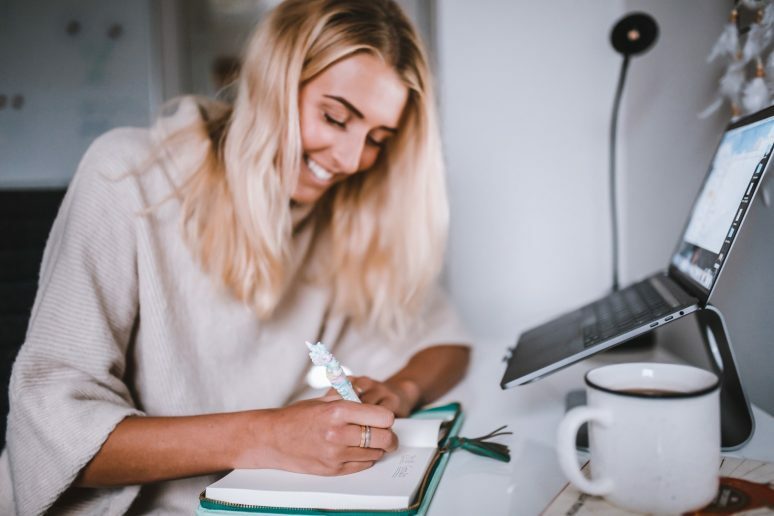 What can readers expect to find when they visit your blog ZannavanDijk.co.uk? 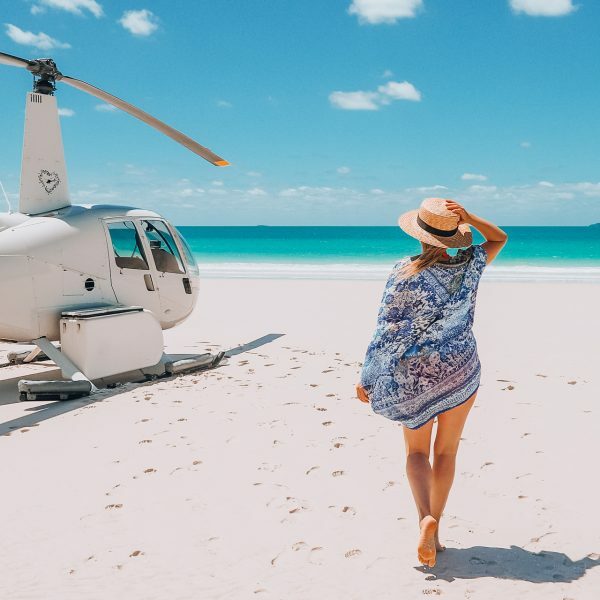 A whole host of content ranging from travel guides through to fitness tips, recipes, workouts and even advice on how to start blogging and vlogging. My website is my little space on the internet to talk about whatever tickles my fancy. You studied speech therapy in university and then upon graduation decided to instead enter the fitness world. How did this switch evolve and what did you learn from taking the risk to follow your dream career? My journey started when I began fitness blogging while at university, as a hobby on the side to distract from my academics. I pushed it pretty hard and by the time I left uni it had grown to be sizeable enough to justify risking it as a career. I upped and left Yorkshire, moved to London and took up a full time job as a personal trainer. As I worked I kept building my brand on the side until I got to the point where I could reduce my working hours at the gym and increase my hours working at home. Over the course of a couple of years it evolved to where it is now, I am a full time blogger with a bit of group training each week! What did it teach me? That you need to be savvy and think of your finances when you make the switch, have a job and grow your blog as a side hustle. You are an inspiration to women all around the world for being very open and honest with your followers. If you had to pick three pieces of advice for women about their health and fitness what would they be? Thank you! The first would be to calm down about protein, its important but it isn’t the be all and end all of fitness. Instead, focus on eating more wholesome single ingredient foods and you’ll be on the right track. I would also say avoid the fads. Don’t cut out food groups or buy into detoxes, they don’t work and they aren’t sustainable. Finally, I would say find something you enjoy. Enjoyment leads to sustainability, train in a way you love and eat delicious food. It makes being healthy much easier to stick with in the long term. You started a movement Girl Gains, which began with a hashtag #girlgains, but has evolved into an entire business and community, with you and your co-founders having a BBC podcast! Tell us about the community and how our readers can become part of it? 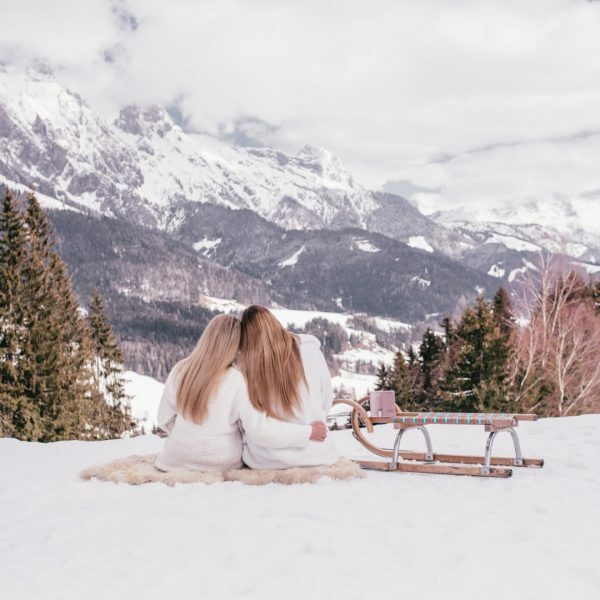 The community is all about educating, empowering and inspiring women to look after themselves from a place of self-love rather than a place of negativity and self-judgement. It aims to bring women together to be a force for good and connect over common interests. We do local events across the globe from Sydney to Surrey and have ambassadors who represent us in every corner of the world. You can simple get involved by following us and our ambassadors on Instagram @thegirlgains. As well as wellness, fitness and food, we know that you also love to travel and travelling responsibly is also a big part of this. Can you share your top tips for someone looking to begin to travel more responsibly and consider the environment more when they travel. Of course. I would say to bring your own reusable products when you can, I always carry a water bottle, a coffee cup, cutlery, a tote bag and a straw with me so I can avoid unnecessary plastic. I would also say to try and support smaller local businesses when possible, rather than large global corporations. Of course most tourism gives jobs to locals, but supporting these smaller businesses often puts more money in their pockets. We also know that you love to dive and protecting the ocean is a passion of yours to talk about, what can we all do more of to help protect our oceans? I am such an ocean lover and I feel so passionately about conserving it as it is currently seriously under threat. One of the main things you can do is reduce your plastic consumption, as 8 billion tonnes of plastic ends up in the ocean each year. Other actions include reducing fish consumption, as overfishing is destroying marine habitats and fish populations, as well as contributing to around 30% of ocean plastic through ships waste. Finally, enjoy the ocean responsibly. When you’re down there snorkelling or scuba diving, don’t touch the coral or take shells, leave the habitat as it is meant to be. Whats on your bucketlist for 2018? And what travel do you have planned so our readers can follow along? My biggest bucket list trip for this year is visit Raja Ampat in Indonesia, one of the best spots for scuba diving in the world. I literally cannot wait to explore there with my other half and will of course share it across social media. Other destinations this year include Hong Kong, Thailand, Slovenia, Switzerland, NYC and Portugal! You have just completed your very first fitness retreat in England, tell us about the experience hosting this retreat and what other retreats you have planned in the future. I currently host retreats across the world from Sri Lanka to Hawaii, but this was my first UK retreat and I absolutely loved the experience. It was amazing to do an affordable and local retreat which was accessible to most people, and showcased the beauty of my own country. I always enjoy retreats as they give me a change to connect with amazing people and make lasting memories together. I can’t wait for my next ones – UK, Portugal and Thailands this year! You have some exciting new projects in the works, such as your eco bikini line – can you tell us what led you to starting this line and what your hopes are for it in future. The line is a dream of mine, as I wanted to turn the huge global issue of marine plastic pollution into a positive. The aim of Stay Wild Swim is to turn threat to thread, using ocean plastic waste to create beautiful swimwear pieces. It is a totally new venture for myself and my business partner, we are learning as we go and documenting our journey to creating a brand on our Instagram: @staywildswim. In terms of aspirations, right now I just want to get the first collection out! It pretty obvious that you have a lot going on in your life and have several projects on the go (each one an entire business). How do you manage your workload and also find sometime for yourself. What are your top tips to share about finding balance? It is pretty overwhelming sometimes and I do very rarely find time for myself, but I kind of embrace it knowing that down the line I will be able to take my rest. Right now I am in the grinding period and I am cool with that, I think everyone needs to have that once in their life. In terms of managing workload, I just schedule the living daylights out of my calendar, days and overall life. I have spreadsheets and to do lists for everything and just try and stay on top of it all. It is one hell of a juggling act but I just about get everything done!